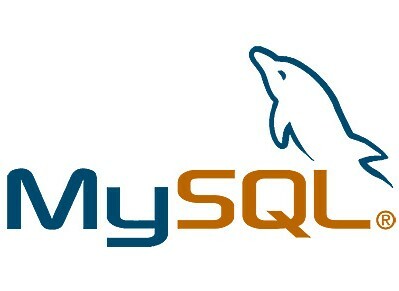 Mysql error: [ERROR] Fatal error: Please read "security" section of the manual to find out how to run mysqld as root. 111016 15:19:39 [ERROR] Fatal error: Please read "security" section of the manual to find out how to run mysqld as root. é necessário reconfigurar o mysql e coloca-lo para rodar com o outro usuário que não seja o root. 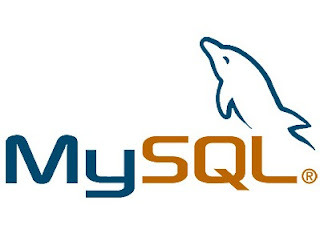 nesse link temos um exemplo de como colocar o mysql para rodar com o usuário mysql.